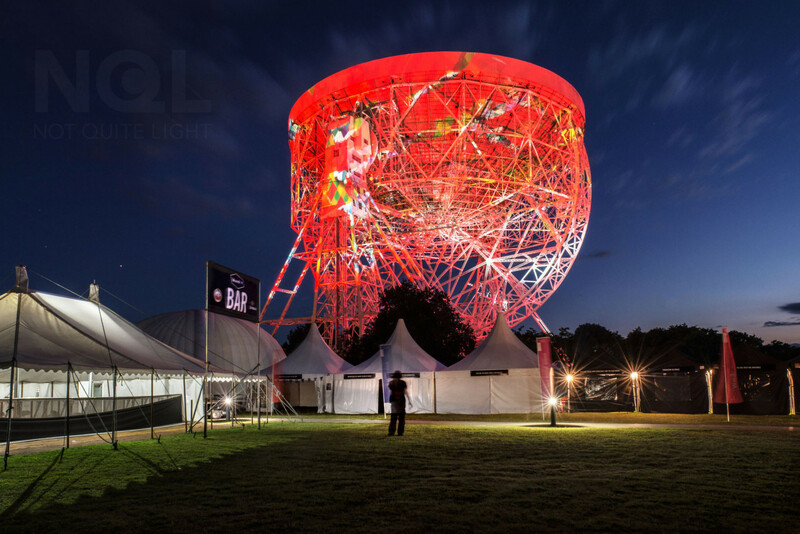 I’m delighted to announce that I will be hosting a lowlight photography workshop at this year’s Blue Dot Festival ( 7/8/9th July ) at Jodrell Bank in Cheshire. There are 10 places on the course. On the Saturday afternoon there is an informal session on the techniques I use and how I approach seeing pictures. 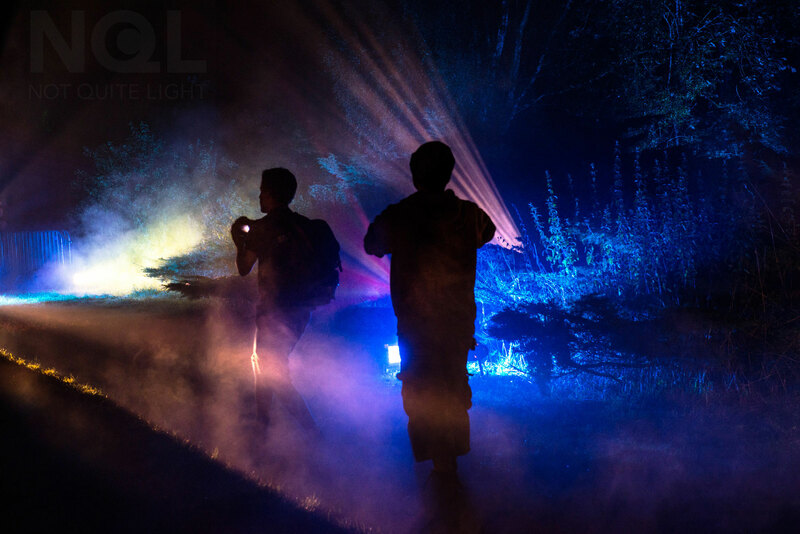 Then, on the Saturday night after the band on the main stage has finished there will be a Photo Walk, followed, on the Sunday afternoon, by a follow up session to discuss your work. For full details and how to book your free place visit the Blue Dot site here .